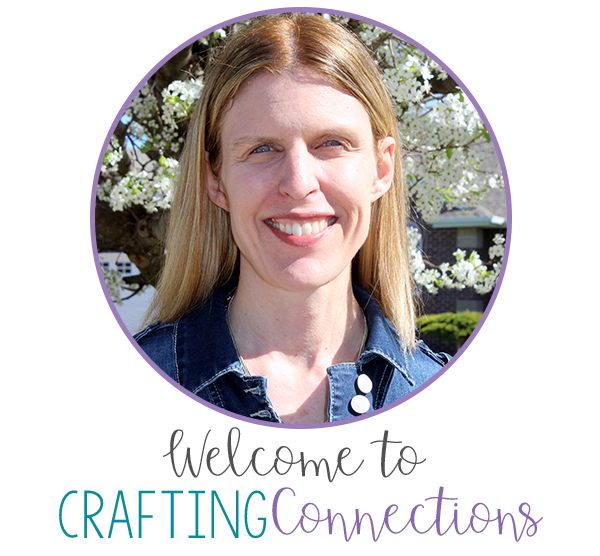 I am linking up with my good friend, Angela from The Teacher's Desk 6, who is hosting this fun Halloween Link-up Party! After writing my Point of View blog post for Upper Elementary Snapshots (read it here- it contains another freebie! ), I was inspired to create one more Point of View free resource for my readers. If it's something you can use in your classroom, please download it and use this 2-page resource! 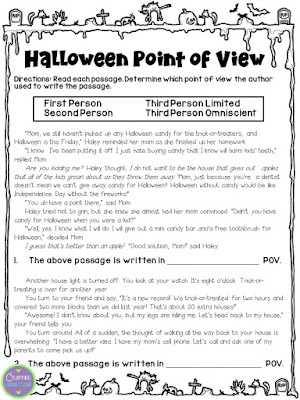 I love your Halloween Point of View freebie. Looking forward to using it with my class.